DLA Piper and Shoobx collaborate to boost startup clients’ ability to form, fund, and grow. December 7, 2016 — DLA Piper collaborates with Shoobx to boost startup client’s ability to form, fund, and grow. DLA Piper (www.dlapiper.com) will collaborate with Shoobx to provide early-stage and emerging growth companies with greater flexibility and autonomy. 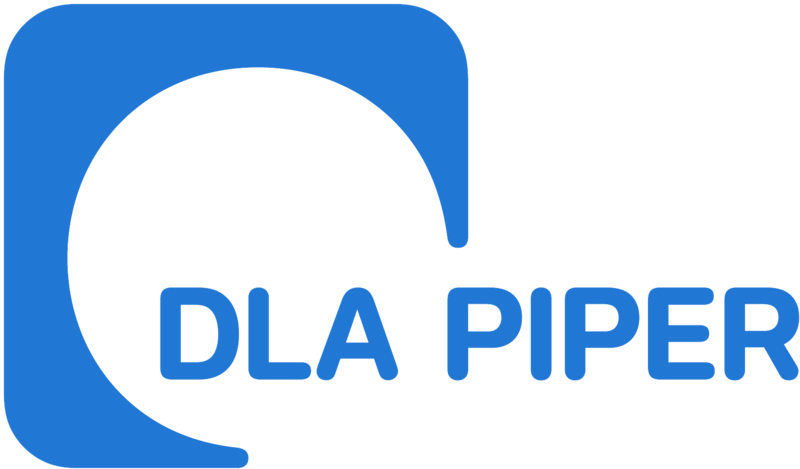 DLA Piper offers its emerging growth and venture capital clients an unparalleled global network, with 200 lawyers in the US and 400 around the world who specifically serve entrepreneurs, technology companies, and venture funds by focusing on private equity and venture capital transactions. “Our startup clients need to run fast—and they expect their lawyers to leverage the latest technologies to deliver top quality and efficient services,” said Randy Socol, co-chair of DLA Piper’s US Emerging Growth & Venture Capital practice.